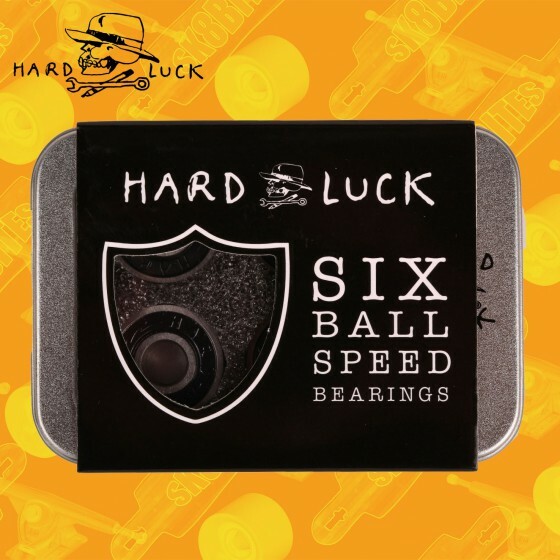 CUSCINETTI Ci sono 64 prodotti. 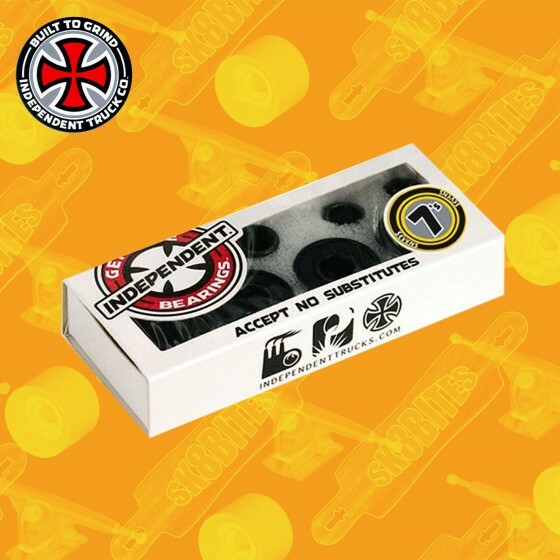 Fantastici cuscinetti street skate nati da una collaborazione Mosaic e Sk8mafia Brand new Ltd Edition Mosaic x SK8Mafia pro bearings. 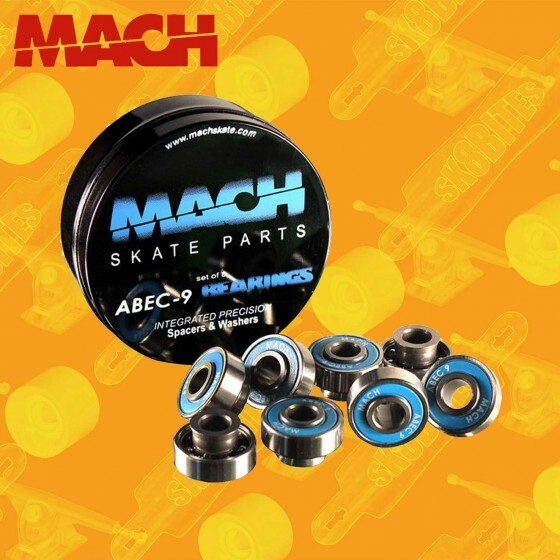 These are rated at ABEC 7 and look and perform very well. 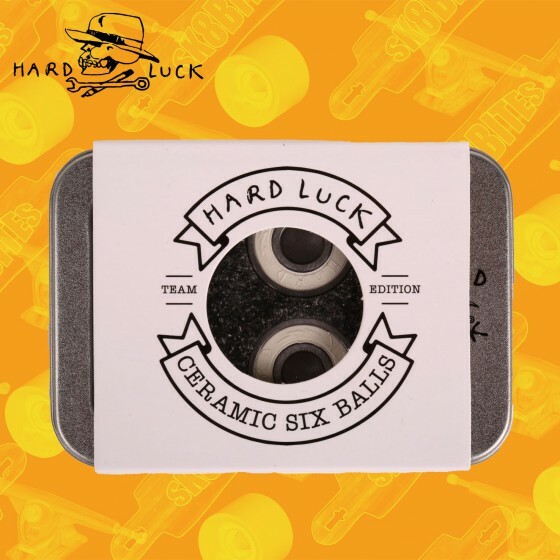 Zealous Biltin + Speed Cream due prodotti di alta qualità ad un prezzo conveniente! 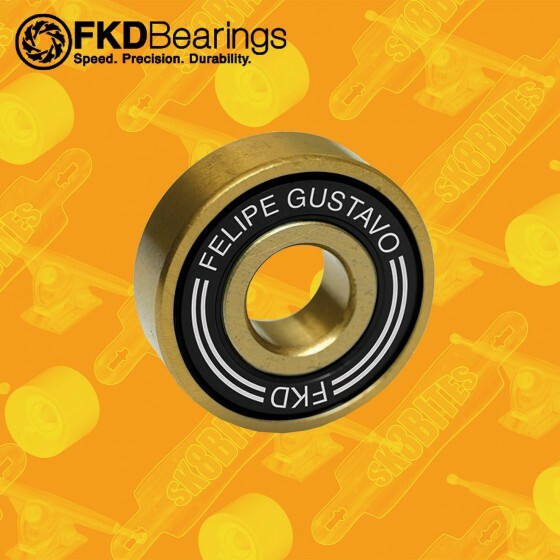 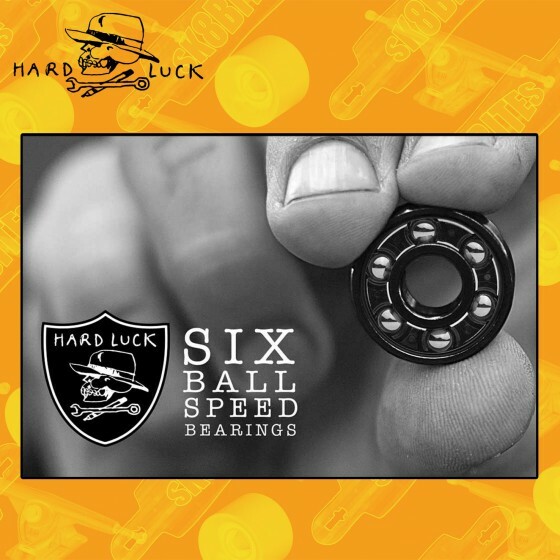 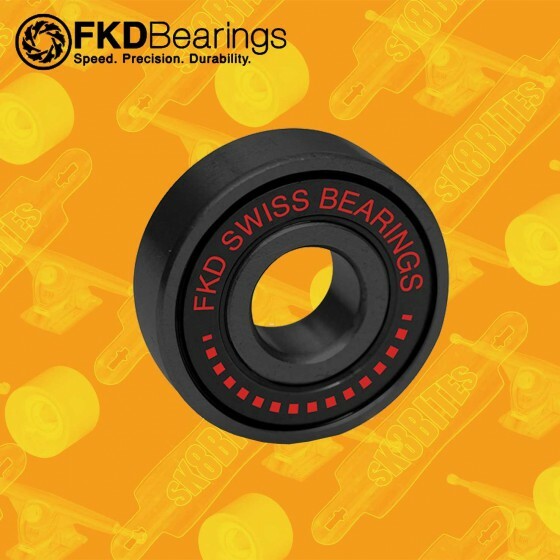 Ottimi cuscinetti longboard freeride cruising con spacer integrato Abec 5 Bearings Our World famous Greaseball get upgraded with this brand new bearing geometry, with a built in half spacer. 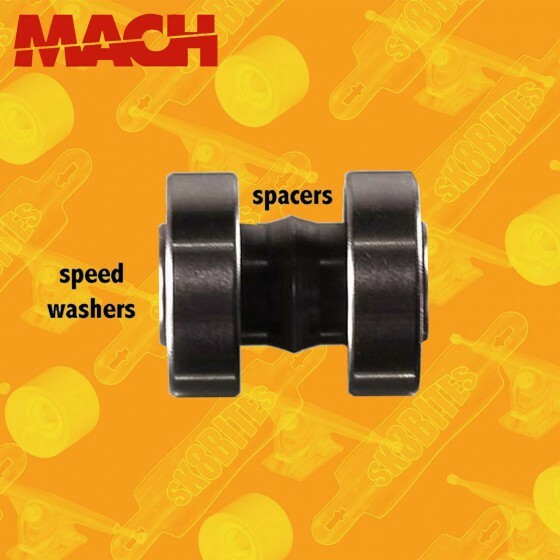 It's got less parts but is stronger, with no inner shield to make cleaning easy. 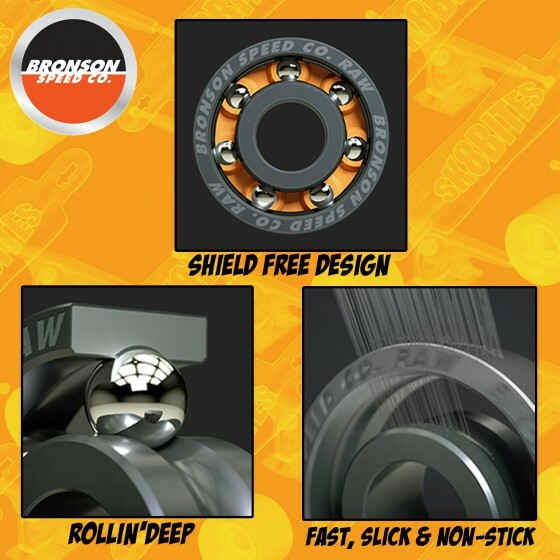 Strong, resistant, fast. 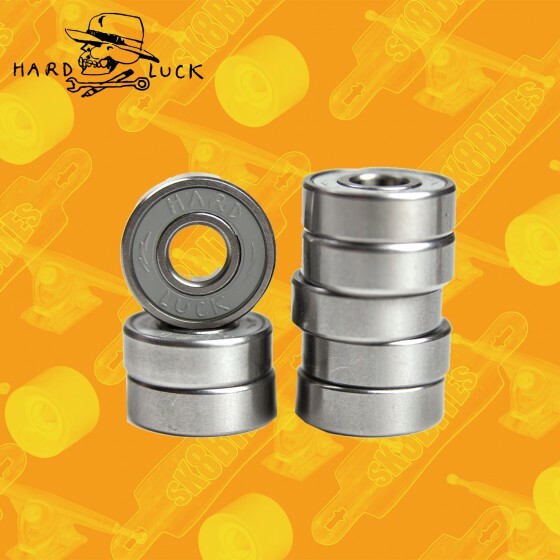 They're team tested and mother approved. 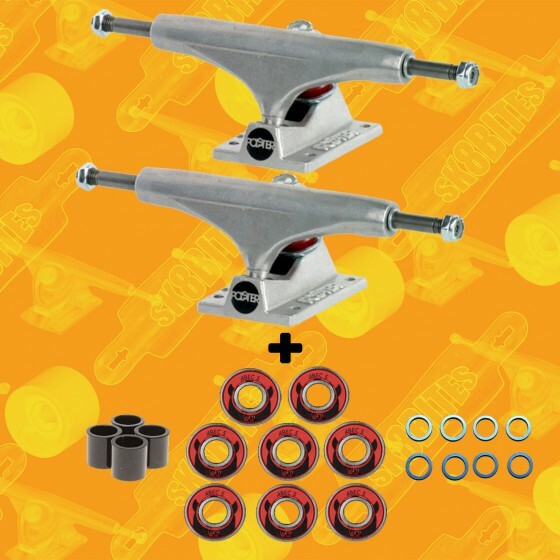 Tra i migliori cuscinetti skateboard street sul mercato Marchio creato da Brezinski e Rodriguez.Cuscinetti studiati e costruiti dai pro skaters per i pro skaters. 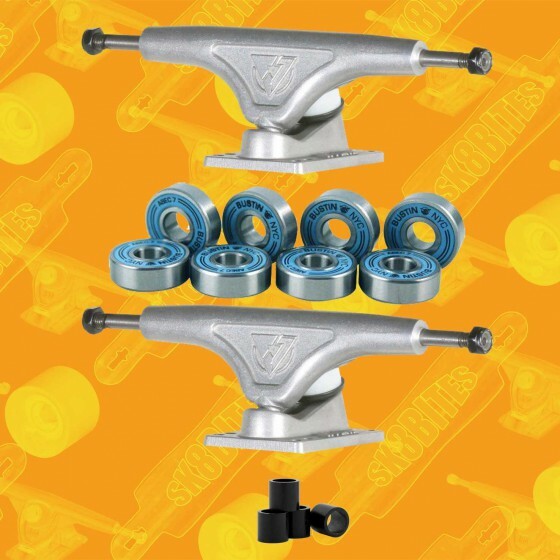 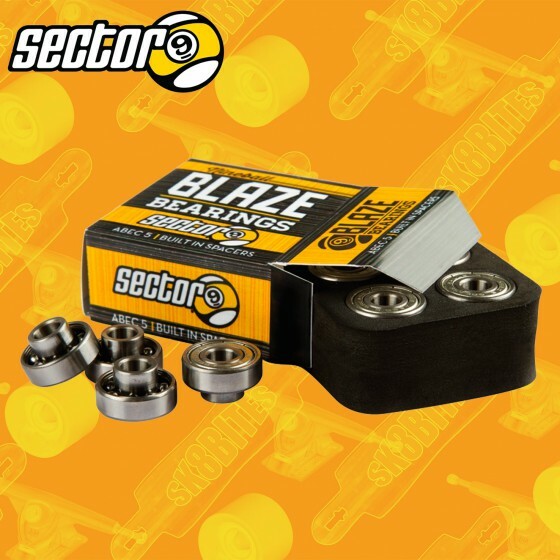 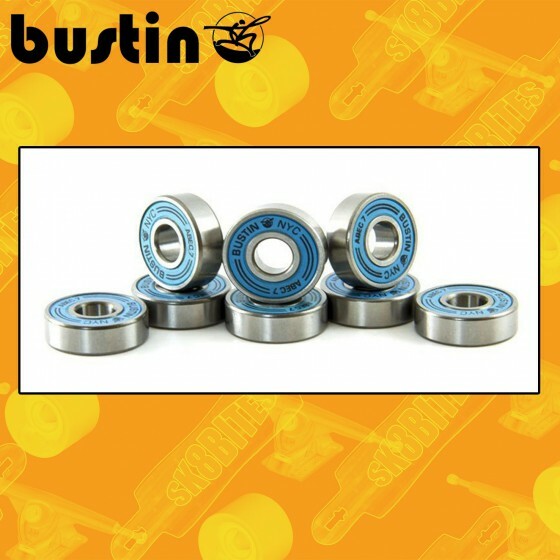 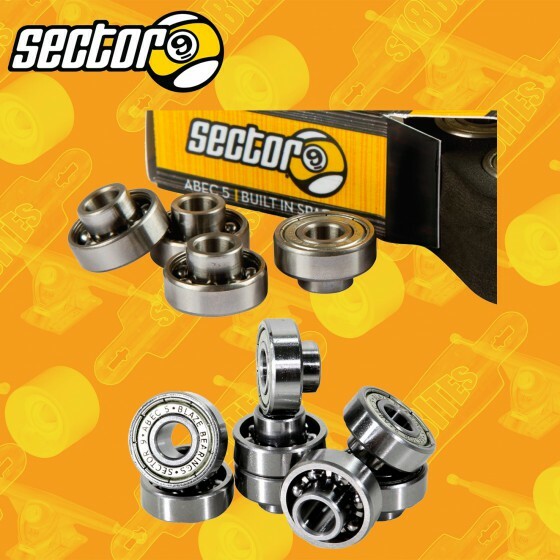 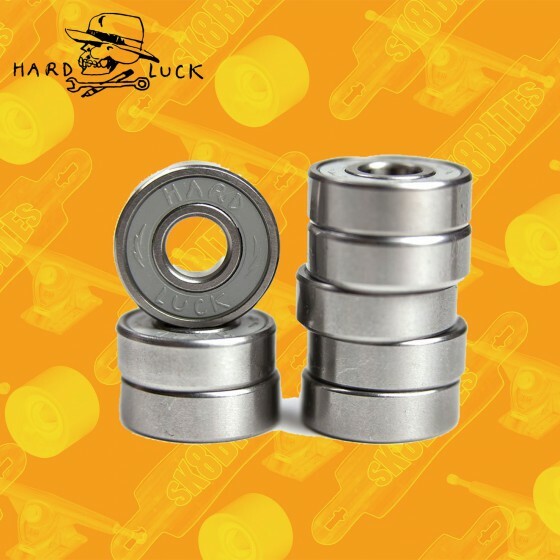 Cuscinetti skateboard street affidabili e resistenti qualità Independent Independent Genuine Parts Abec 7 The Independent Genuine Bearings ABEC7 accept no substitute.These bearings are fast, serviceable, and durable.